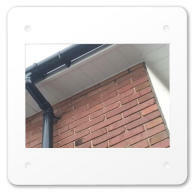 Gutters and drainpipes require maintenance from time to time, and whether yours need cleaning out, repairing, or realigning for efficient operation, with our experience we will be able to identify and repair the problem for you. 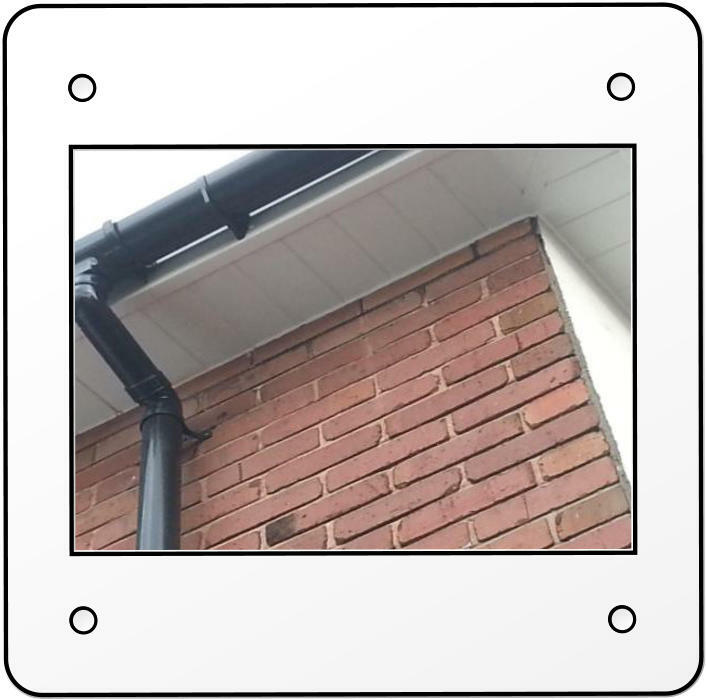 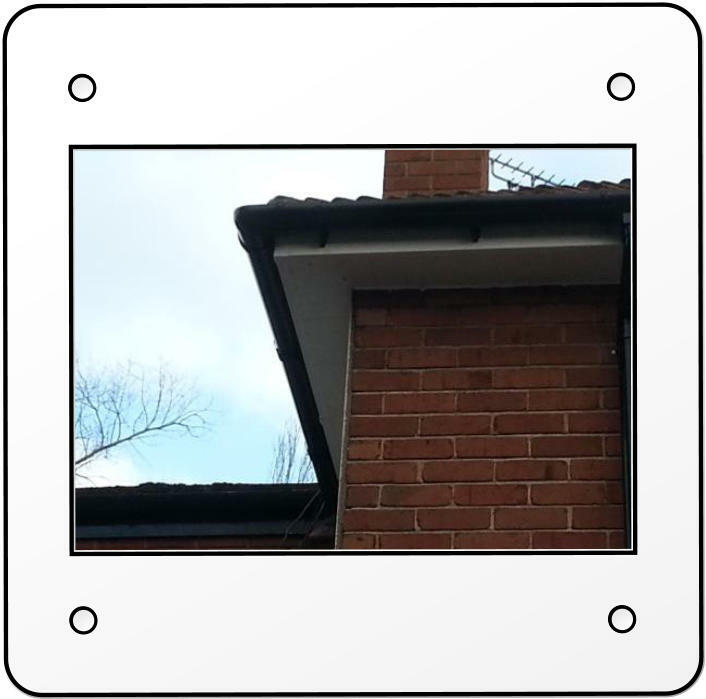 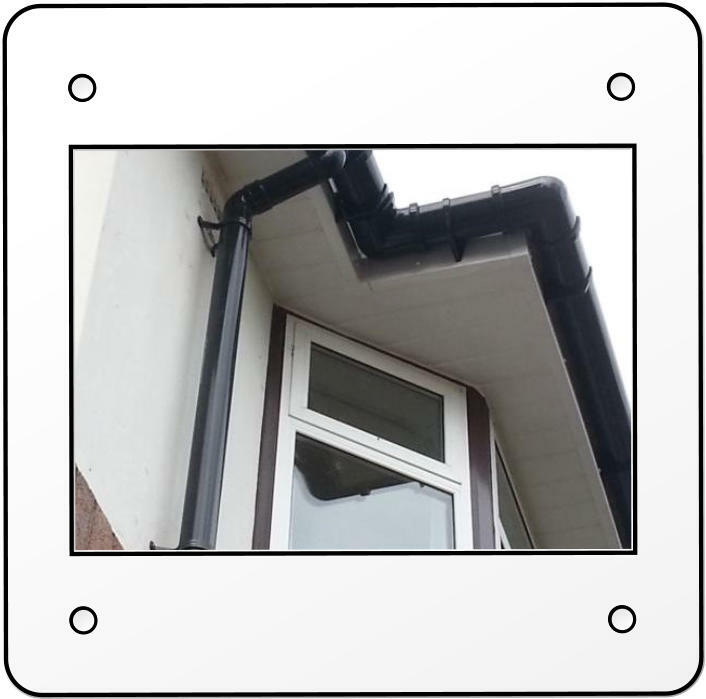 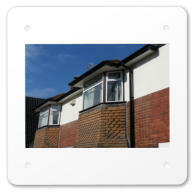 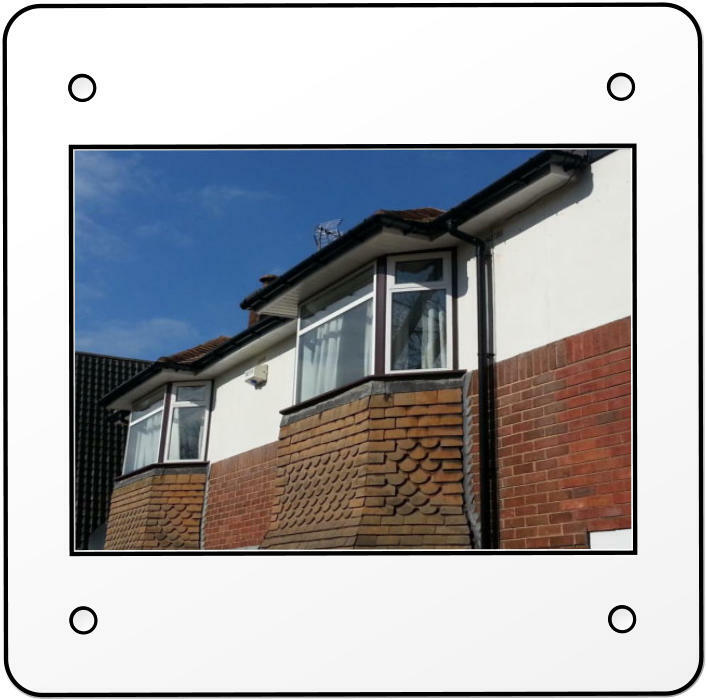 Alternatively, if you have a property where all or some of your guttering needs completely replacing, We can supply and fit the latest uPVC designs or guttering in any style to suit your property. 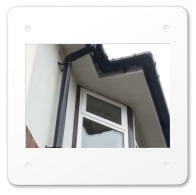 Repairs & Maintenance If your guttering isn't performing as it should do, or if you think it may need cleaning, repairing or even completely renewing, please contact us today.